Komphela breaks silence on Celtic resignation letter - SABC News - Breaking news, special reports, world, business, sport coverage of all South African current events. Africa's news leader. Komphela says whoever leaked his resignation letter from Celtic, was very irresponsible. 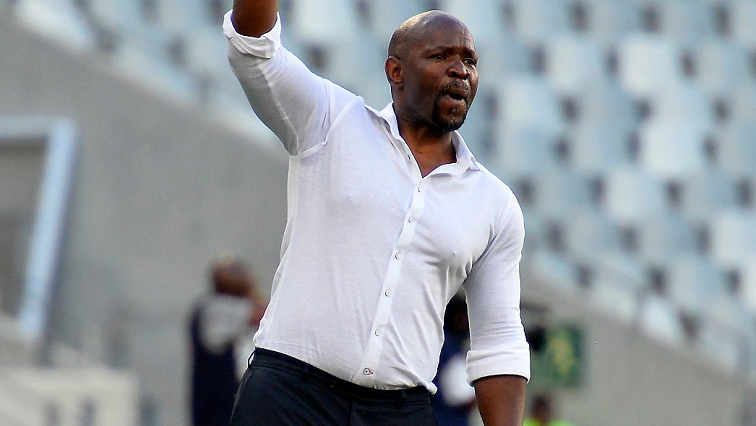 Lamontville Golden Arrows Coach Steve “Koloi” Komphela has broken his silence on his leaked resignation letter at cash-strapped Bloemfontein Celtic. Komphela left Celtic in December following months of instability and numerous strikes by players due to payment disputes. An explosive letter painted a bleak picture of plummeting ethical standards and professionalism at the troubled PSL club. According to the letter, Komphela says the dire financial situation has prompted him to use his own money to bail out the club. Komphela says he stands by contents of his letter, but was quick to slam those who leaked it. This entry was posted on 14 Jan 2019,02:59PM at 2:59 PM and is filed under Sport, News, Homepage Latest Stories Slider. You can follow any responses to this entry through the RSS 2.0 feed. Both comments and pings are currently closed.